Le géant de la fringue pas chère aurait-il entendu nos prières ? Primark se lance dans le vente en ligne via la plateforme de vente d'Asos ! Did the cheap frocks tycoon hear our prayers ? 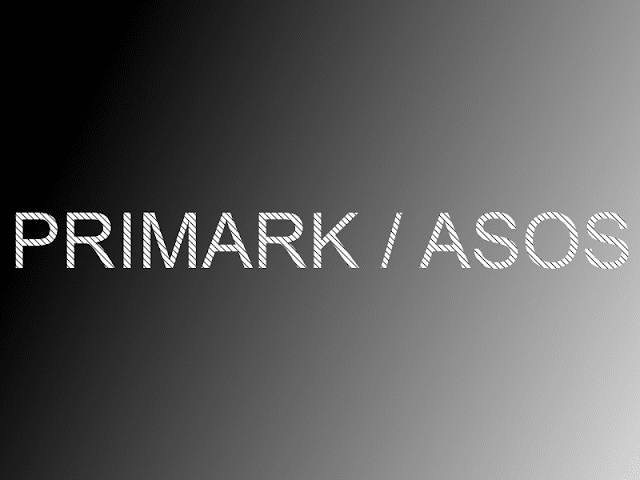 Primark is going online throught the Asos online shop ! now i can buy primark on asos from Canada! im going to check out the full selection. so exciting! Gorgeous, love it all!! I'm checking out the full collection! I am in love with the dress in the second image! And the striped overalls are everything! Really?????????? Oh that's great news!!!! beautiful .... really. especially the overalls and the sweatshirt. So cool! I didn't know that yet! Hope you can check my blog and maybe follow back!! 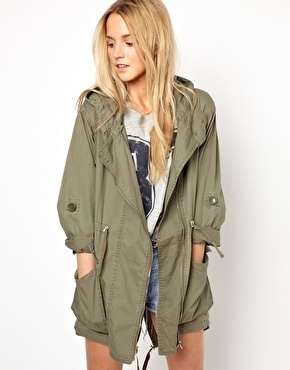 ASOS is the absolute best! I always want EVERYTHING! 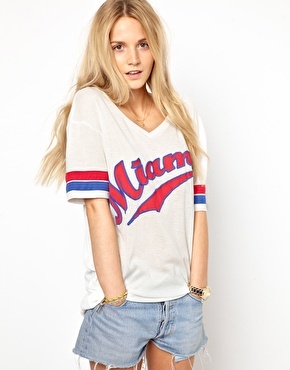 Great news,love the idea of shoppin Primark online! Love all the dresses you selected! wooowwwww love this! Thanks for sharing!!!!! oooh didn't know this, that is awesome!! !